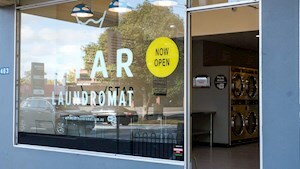 Get it done. 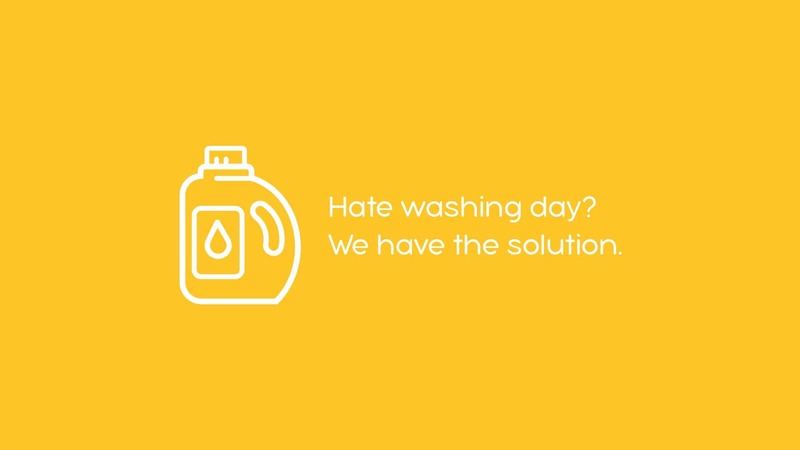 Get it clean. 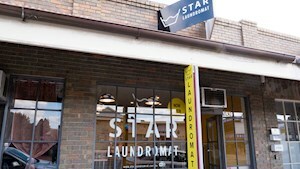 Get on with your day. 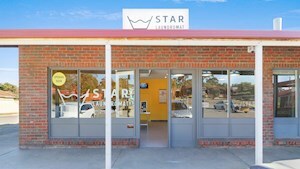 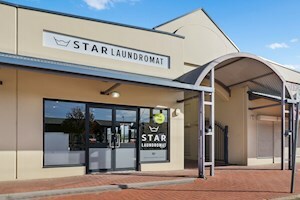 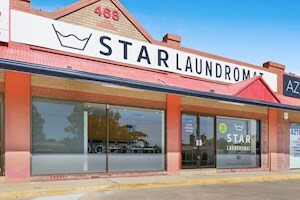 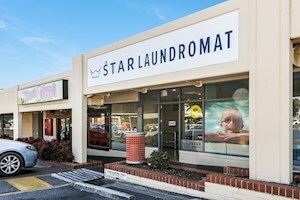 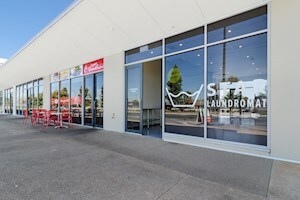 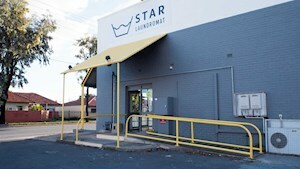 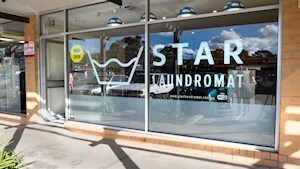 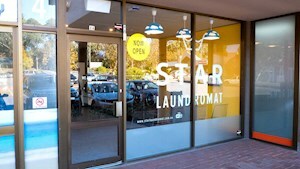 Our laundromats in Adelaide are equipped with state of the art Dexter Laundry Equipment. 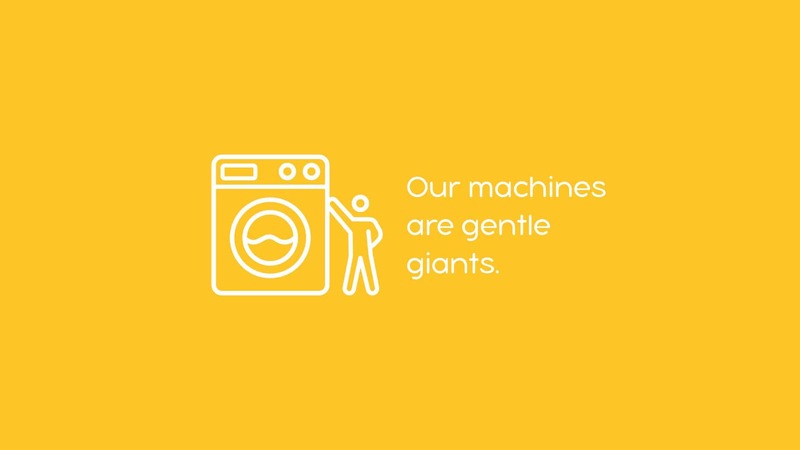 Our washing machines vary from 9KG, 14KG to 19KG for small, medium and large washing loads and our 14KG Dexter Dryers will make the drying cycle super fast (20-30 minutes). 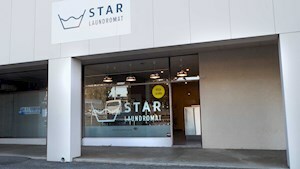 The large capacity of our washing machines means that you can do your entire week’s washing and drying, including your sheets, quilts, doonas, and towels in less than an hour, freeing up more of your time to do other things. 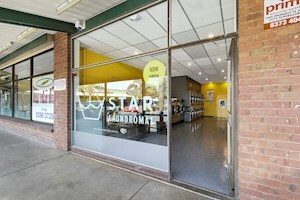 A mild, high quality detergent is added FREE with every wash. You are welcome to bring your own bleach or fabric softener should you require it with your wash.
All our machines are Coin Operated and accept $1 and $2 coins or Cashless with Eziwash. 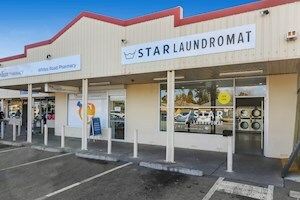 Coin changers are located conveniently on site.